The site lies on the Eastern Bank of the Nile, 20 km south of the city of Al-Minya. 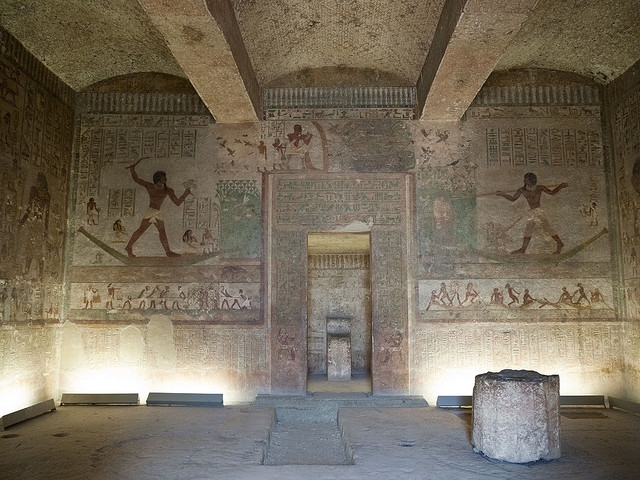 It houses 39 rock-cut tomb decorated with scenes depicting local and regional life during the Middle Kingdom. Many of these have scenes of violent warfare and military training. 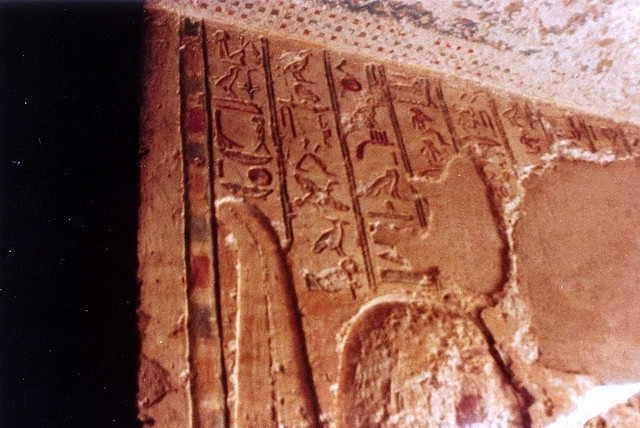 Tomb of Amenemhet (tomb 2): Amenemhet is described as the 'prince of the Oryx Nome' and was a governor of the Oryx nome. 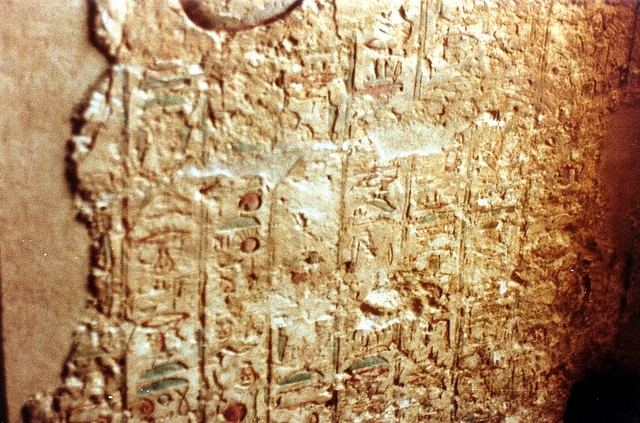 Here one finds one of two inscriptions within the necropolis that help define Egyptian life in this period. It consists of thirty-two lines on the door. There are also unusual scenes depicting hunting in the desert on the north wall. His tomb is unusual for having a false door on the west, where the dead are suppose to enter. Tomb of Khnumhotep (tomb 3): A governor under Amenemhet III (about 1820 BC), Khnumhotep's is described as 'the hereditary lord' and his tomb is beautifully done with scenes of daily life. His biographical inscription within the tomb is 222 columns of text and help define Egyptian life during this period. There are also acrobats over the door. Tomb of Baqet III (tomb 15): If ever there was an imaginative person, the father of Kheti (see below) was one. A strange tomb with scenes depicting a hunt for unicorns, a serpent-headed quadruped, a 'Sethian' animal and a griffin. Apparently, the Egyptians felt that their were evil forces in the desert, and hunting their helped to preserve order. Others show wrestlers and gazelles involved in strange behavior. 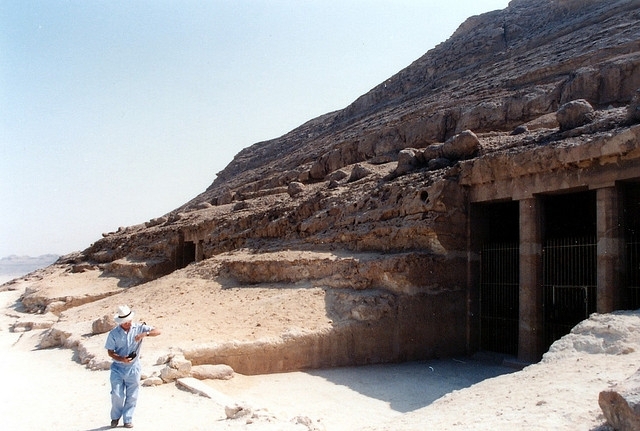 Tomb of Kheti (tomb 17): During the 11th Dynasty, Kheti was a governor of the Oryx nome. 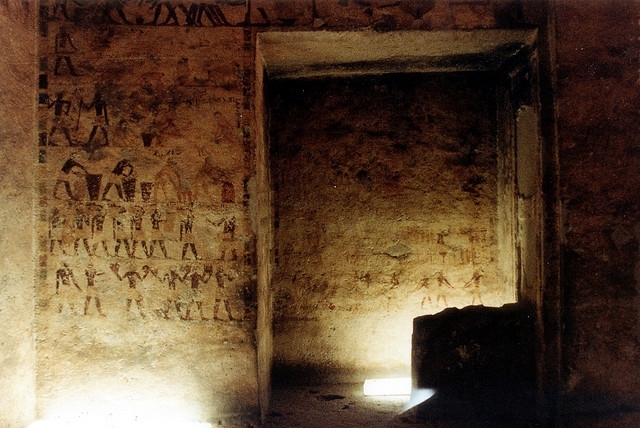 The tomb has depictions of daily life during the period. About two miles south is the Temple of Hatshepsut in an area popularly called Istabl Antar (Stables of Antar).